The Emerson Avenger: Radical Copy Editor Alex Kapitan Viciously Kicks Rev. 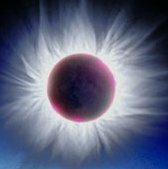 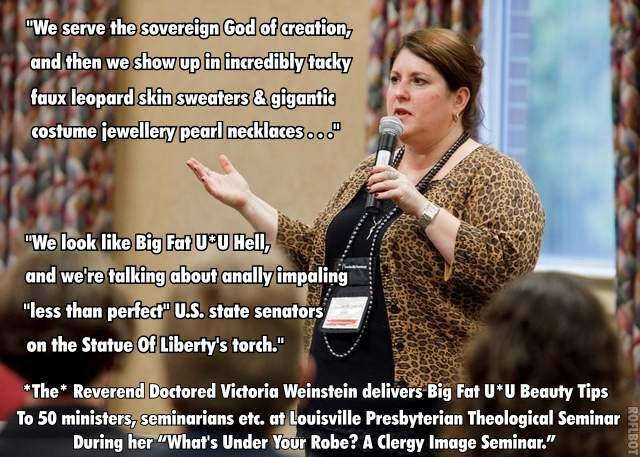 Dr. Victoria Weinstein aka Vicki The Impaler And Her UUA Enablers In Their Big Fat U*U Balls. . .